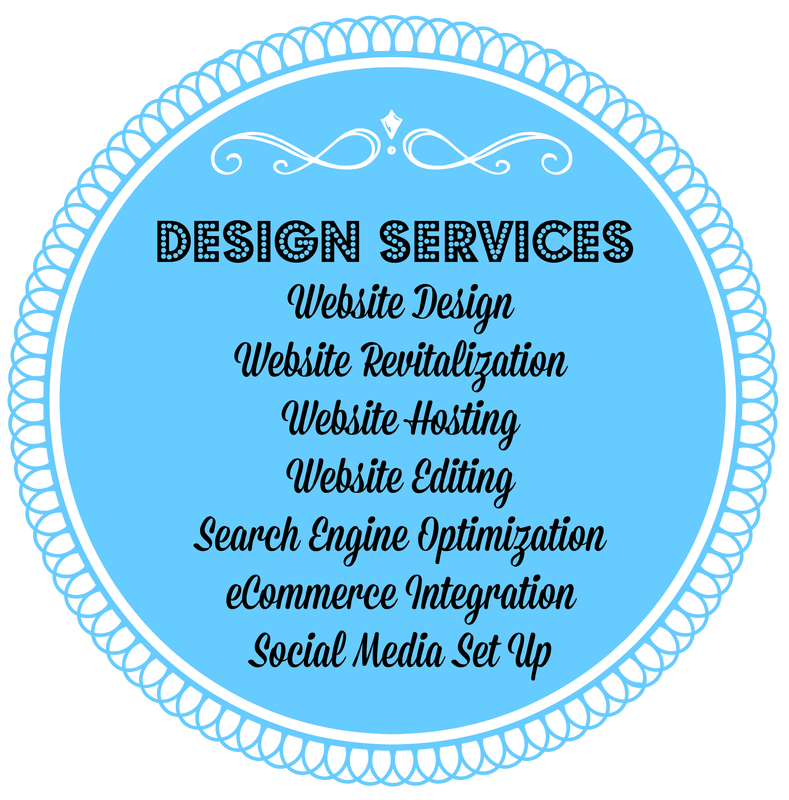 Contact us to get started on designing your website or for a free assessment of your current website! During the knowledge step the customer and designer discuss the focus of the business and what you hope to achieve with a new website. Once we have an understanding of the business, the design work begins. 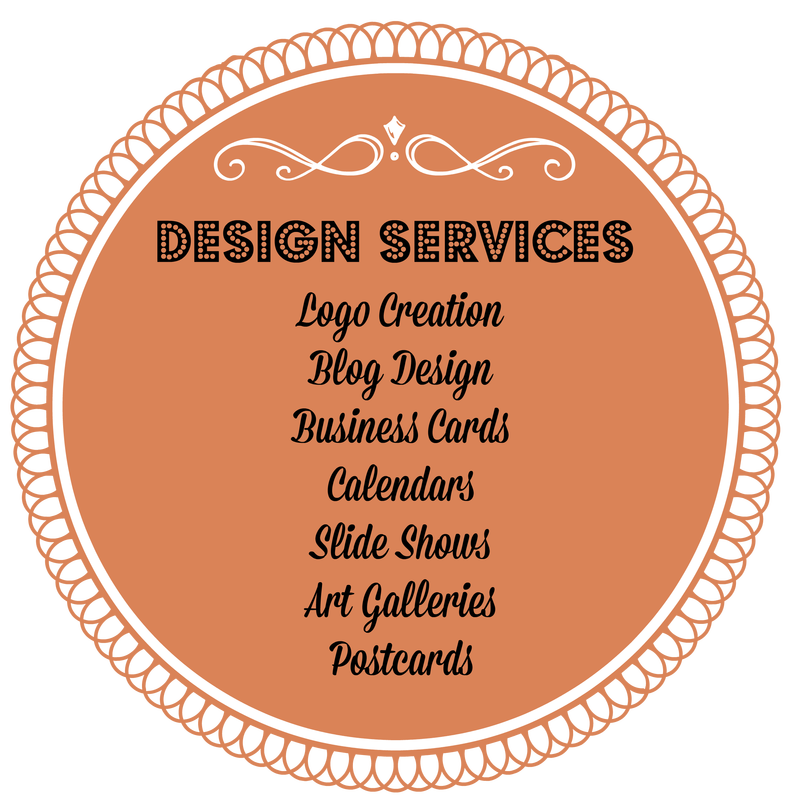 Based on information provided, the web designer will create a design and send it to you for review. The design is worked on until you are 100% satisfied and love the way it looks! The integration step consists of adding all the images, videos. links & text, plus any additional features for the final design. This step is where the website takes shape and it's almost ready to go live. Now that the website is ready, we consult about the design. If anything needs modifying, we will make changes before the website goes live. The new site is ready to be shown to the world! In the launch step, the website is made live for customers to see. Training is also available to learn how make edits so you can make changes to the website content without knowledge of web coding. It's (almost) as easy as copy and paste! Websites are dynamic, so new text, images, and information can be added to your website at any time. We offer fast & friendly editing to keep your website content fresh and up-to-date!